The Athens health district has more than 10 reported cases of travel associated Zika. Reported cases are the tip of the iceberg. Eighty percent of infected people have no symptoms and do not get tested. Only some mosquitos transmit Zika. An infected person, if bitten, can transmit Zika virus to mosquitos for about two to three weeks. There have been no locally transmitted Zika cases reported in Athens. Reduce mosquitos and habitat in your yard and neighborhood. Use mosquito protection when you go outside (repellent, long sleeves, dark clothes). Keep your doors closed and use screens on your windows. If you are infected with Zika protect your sexual partner by using a condom*. 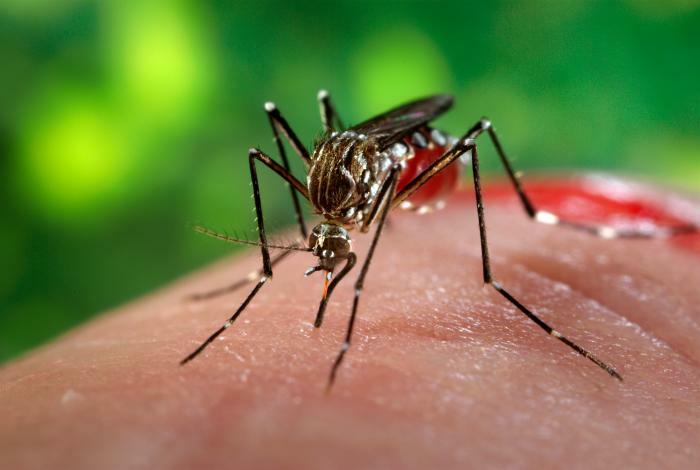 If you are infected, avoid mosquito bites so you won’t risk transmitting Zika to your friends and family. *Remember, condoms are available FREE from local health department clinics.